Stay connected with us.  For email updates and more information about The Rock Church, please sign up below. If you would like to serve, we need you!!! In the subject line type (igettoserve) and let us know what areas you are gifted in.